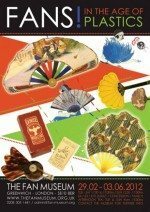 ‘Made in China’ is an exciting collaborative exhibition between The Fan Museum and Hong Kong-based collector and philanthropist, Edwin Mok. 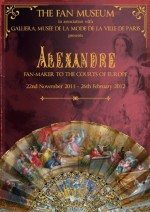 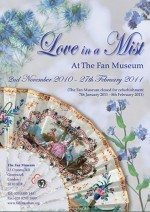 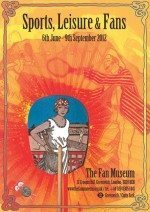 A mutual admiration for the art and craft of Chinese fans recently led to the kindling of a friendship between The Fan Museum’s founder, Helene Alexander MBE and Mr Mok. 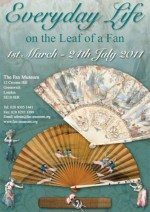 Following several animated discussions, it was agreed that an exhibition showcasing the very best of Chinese export fan design was, quite simply, a must! 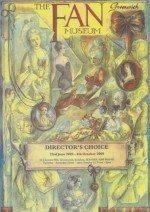 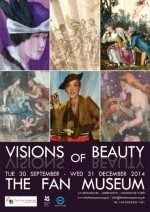 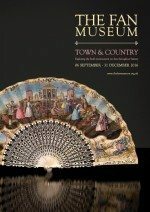 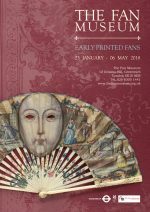 Highlights from the Edrina Collection join The Fan Museum’s outstanding collection of Chinese export fans with further export articles such as ceramics, lacquerware and paintings on loan from the Oriental Museum, Durham University & Martyn Gregory Gallery, London. 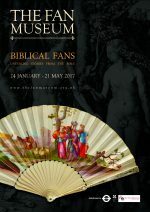 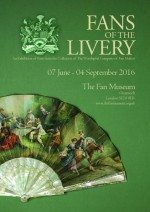 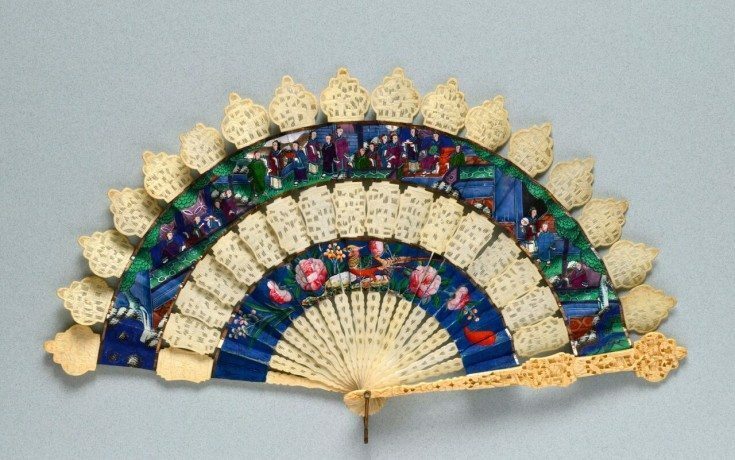 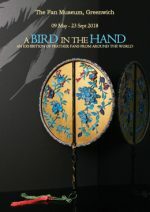 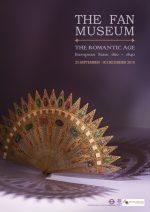 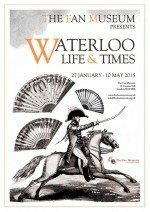 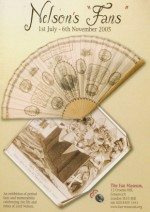 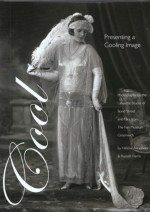 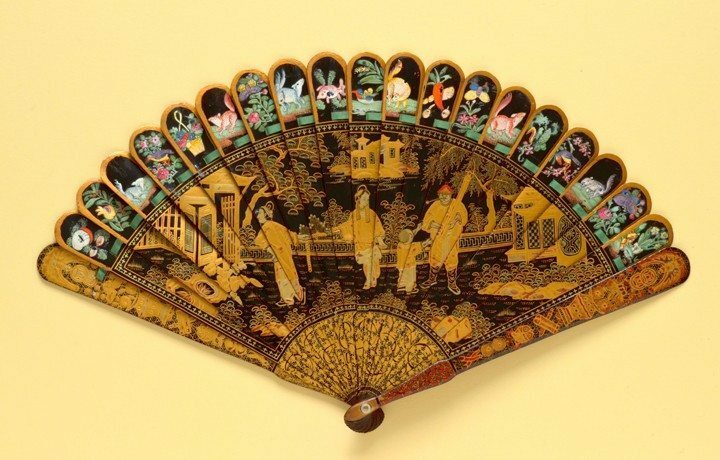 The exhibition traces the evolution of Chinese export fan design from its emergence toward the end of the seventeenth century to its eventual decline in the latter part of the nineteenth century. 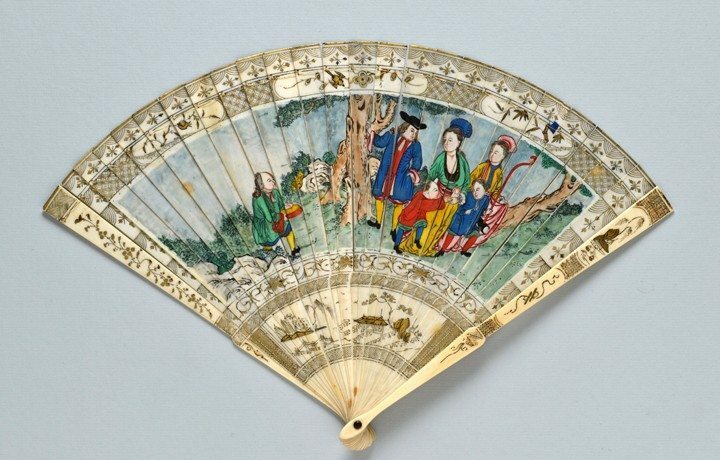 A display of over eighty fans shows how Chinese fan painters/makers responded to demand from the West for luxury goods of Chinese manufacture. 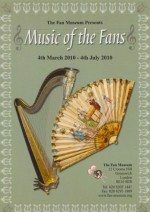 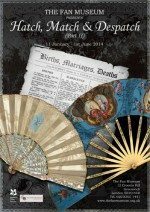 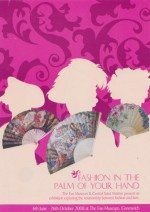 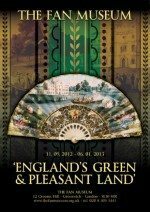 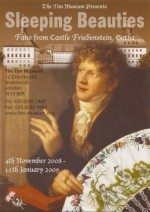 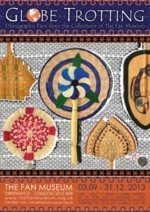 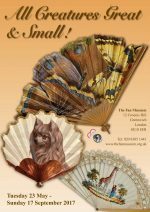 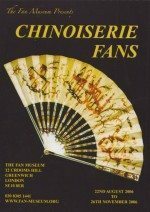 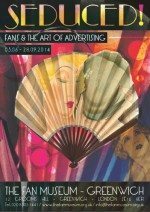 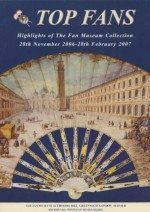 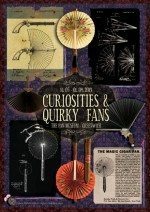 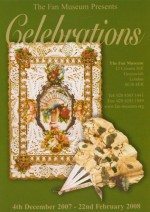 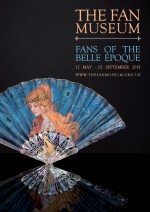 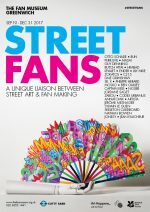 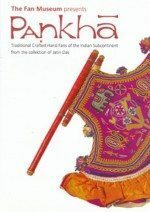 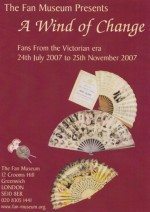 The inclusion of a number of Chinese fans for the domestic market illustrates how fans for export were designed with Western tastes in mind and were generally more exuberant in style, colour and form than fans favoured by the Chinese themselves.